Retro 70s Fashion Black Woman With Sunglasses And White Shirt... Stock Photo, Picture And Royalty Free Image. Image 20281180. 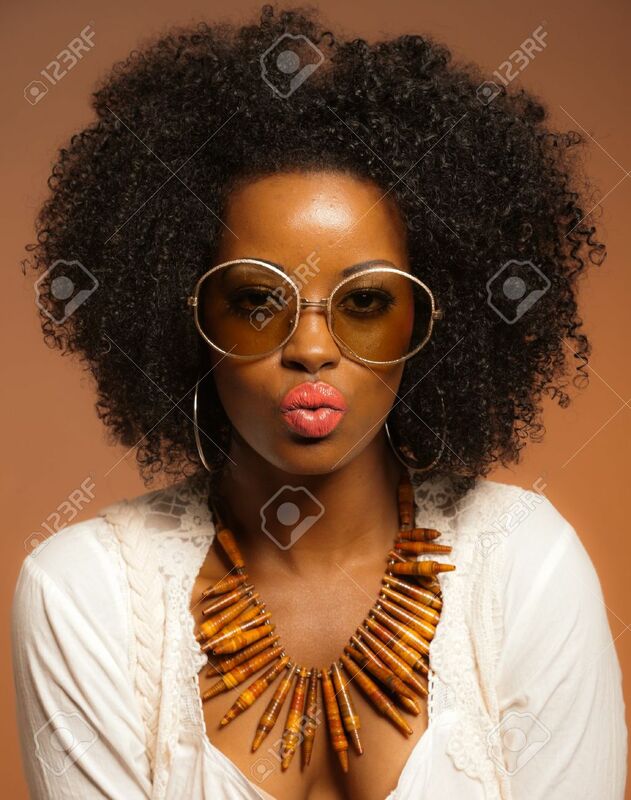 Stock Photo - Retro 70s fashion black woman with sunglasses and white shirt. Brown background. Retro 70s fashion black woman with sunglasses and white shirt. Brown background.